GNOG is a game best played purely for fun the first time, so I strongly recommend beating the game before you read another word! And play it in PSVR if you can! 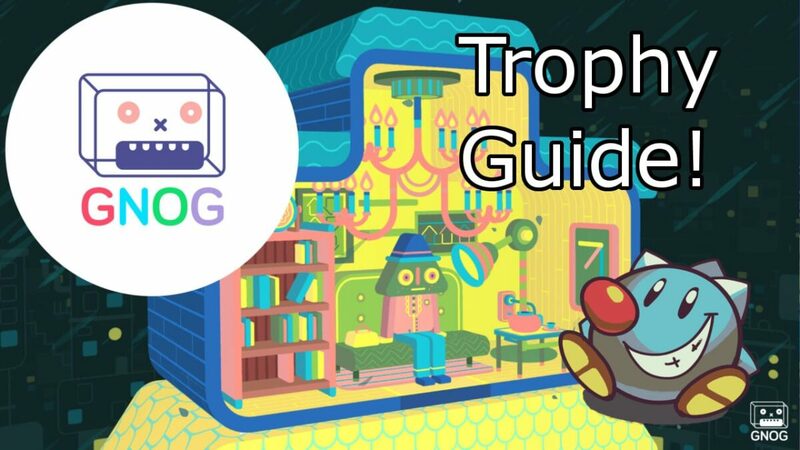 That said, this guide has all info you need to finish up the trophies after you’re done.